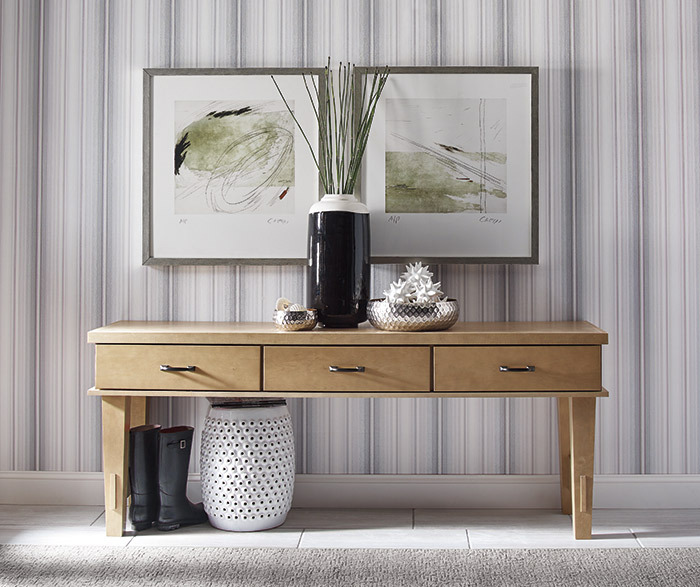  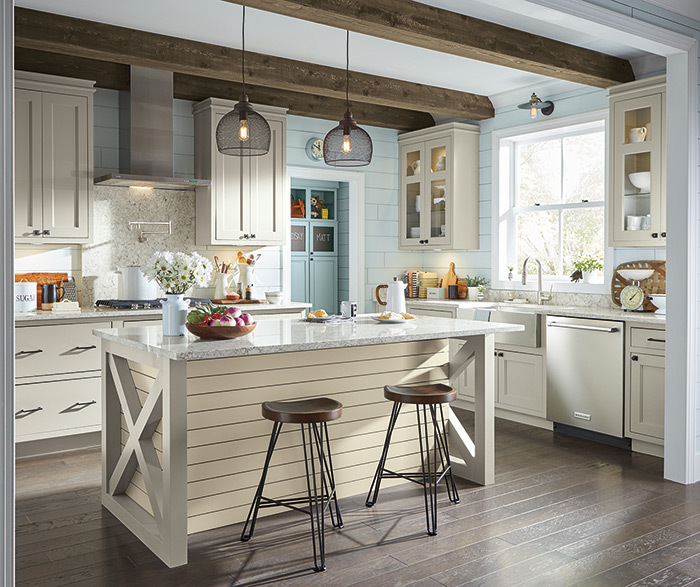 If farmhouse charm is what your looking for, look no further. 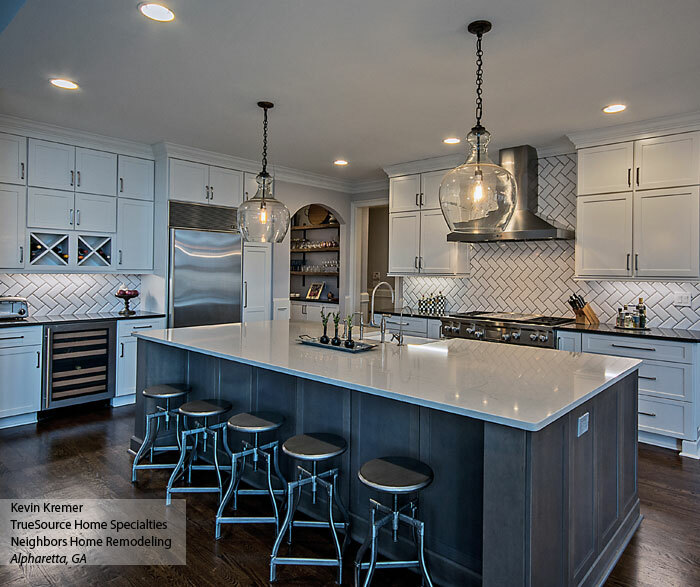 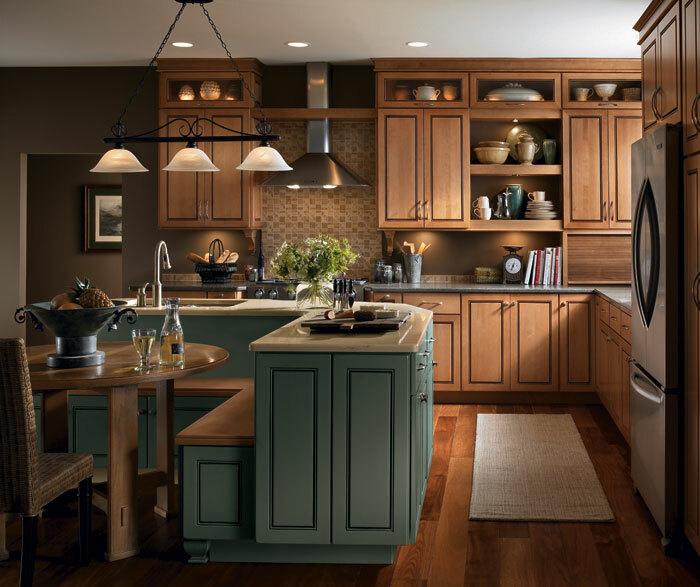 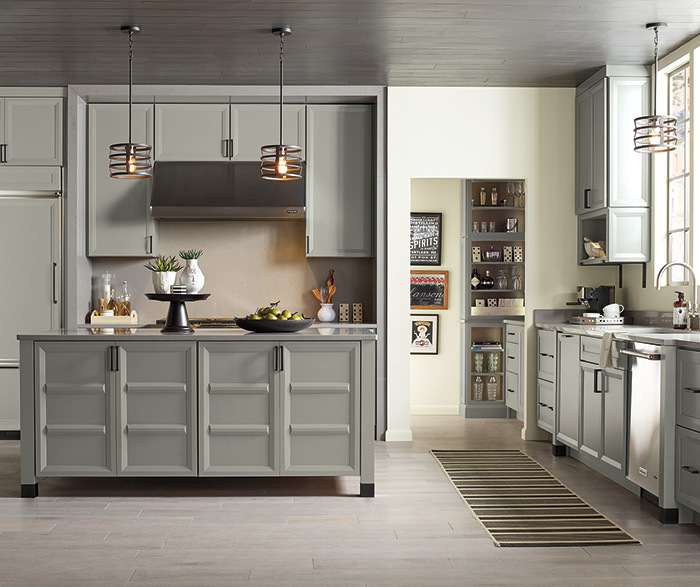 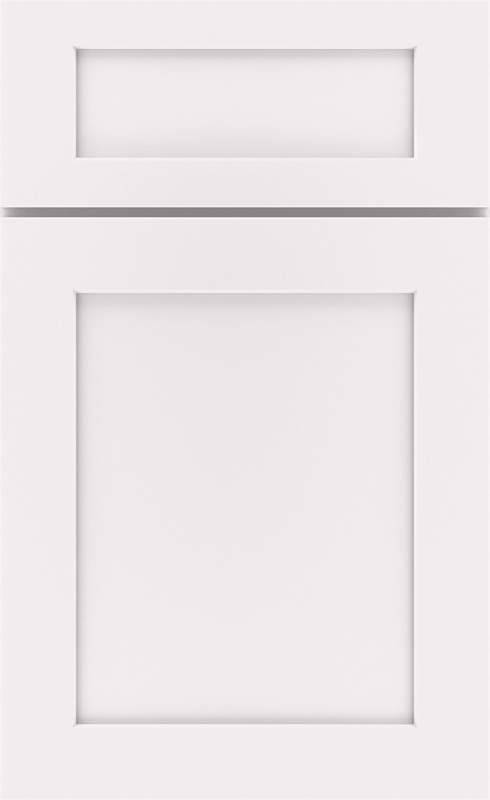 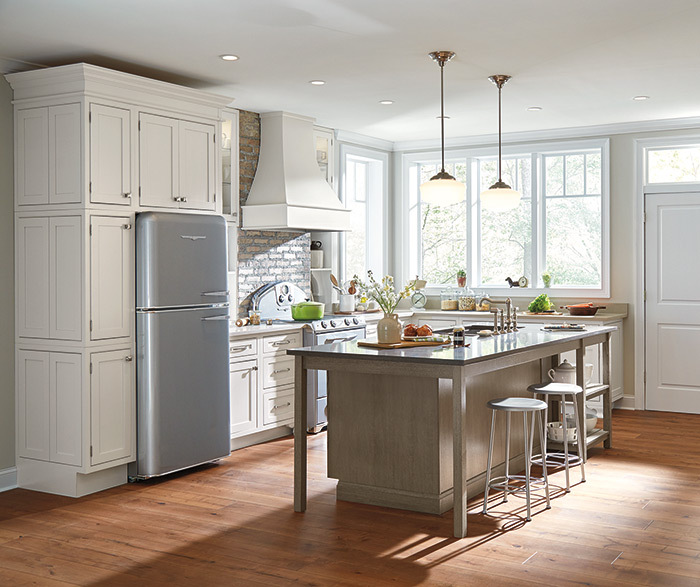 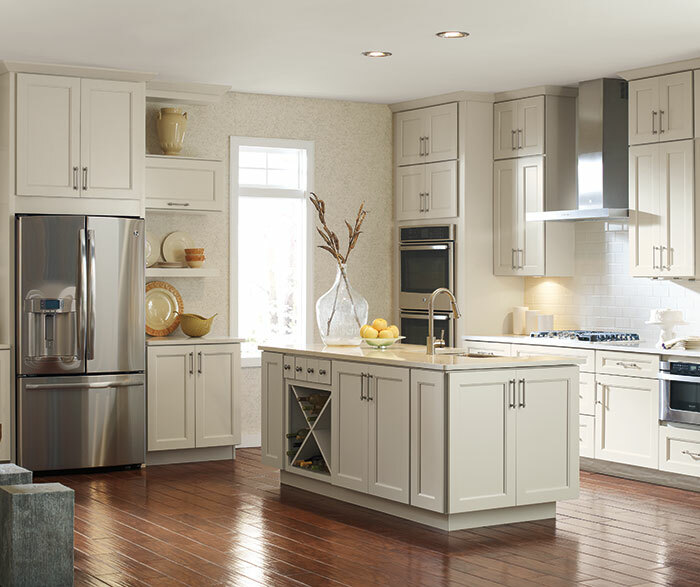 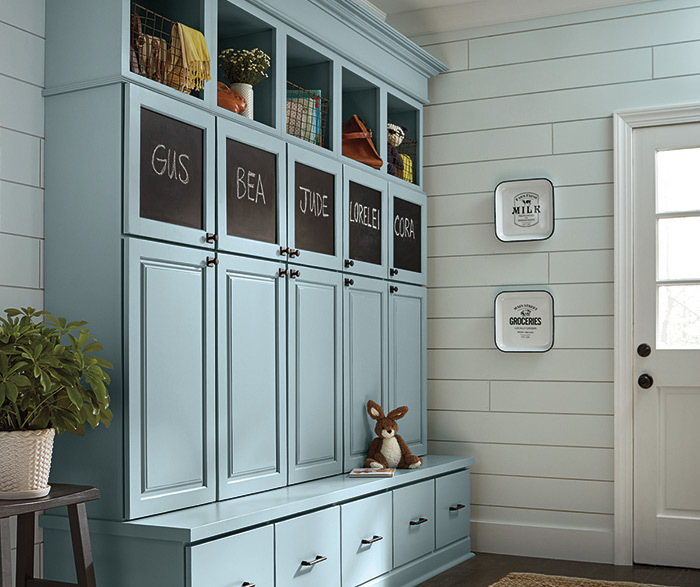 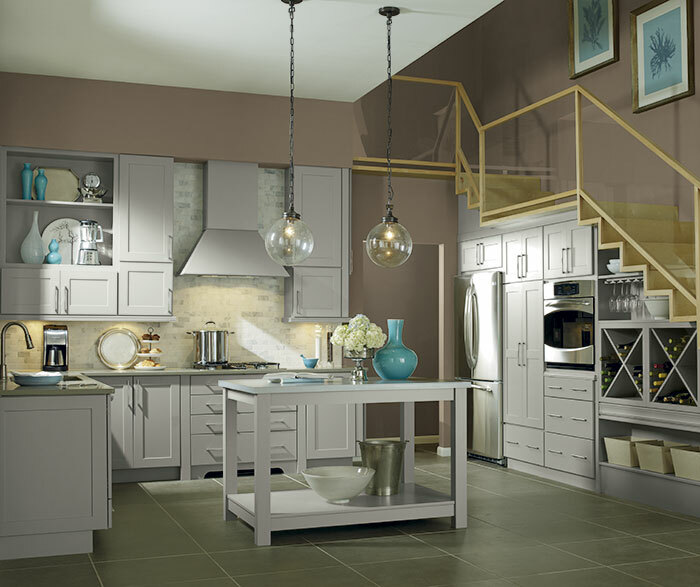 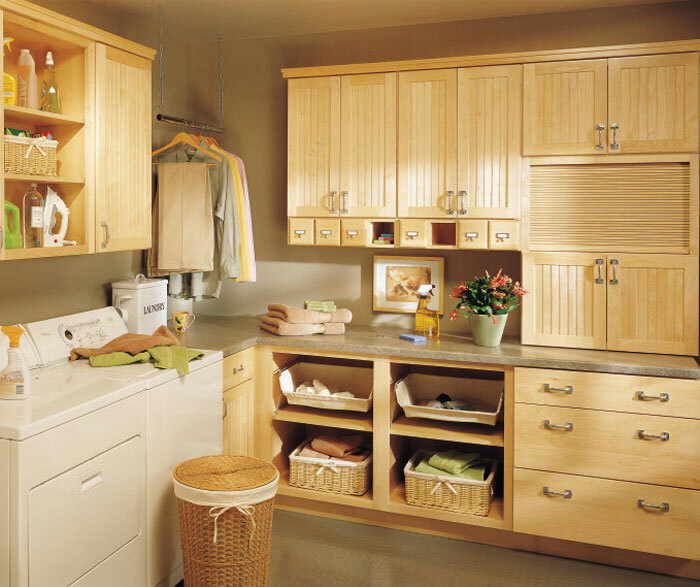 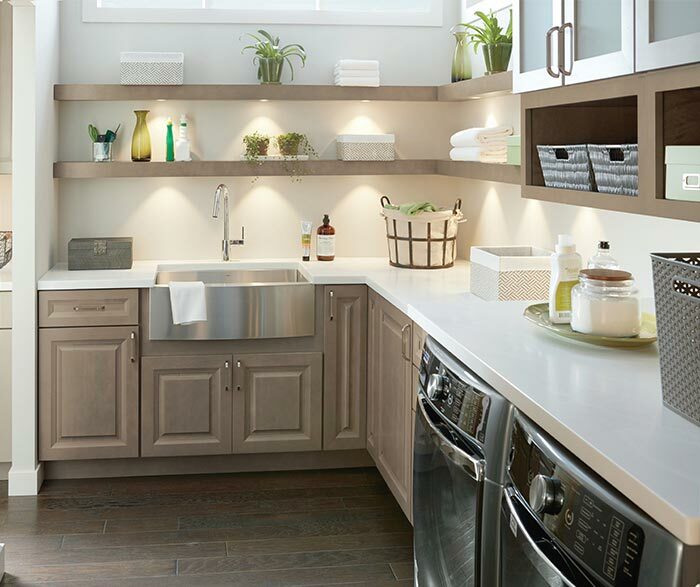 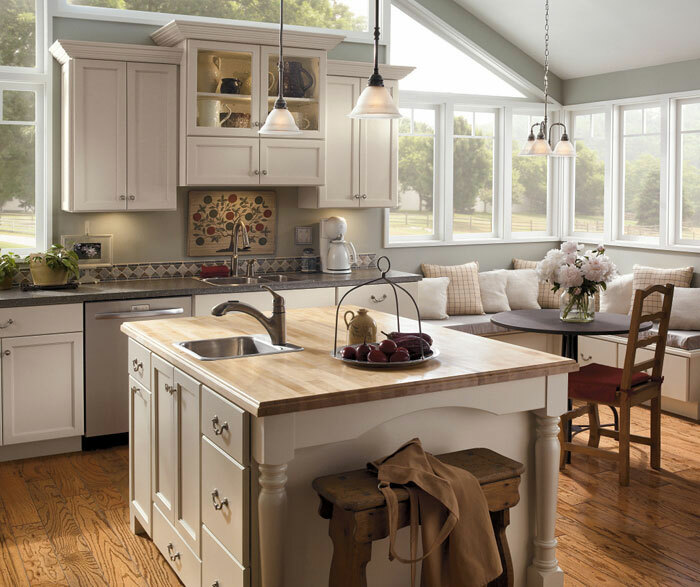 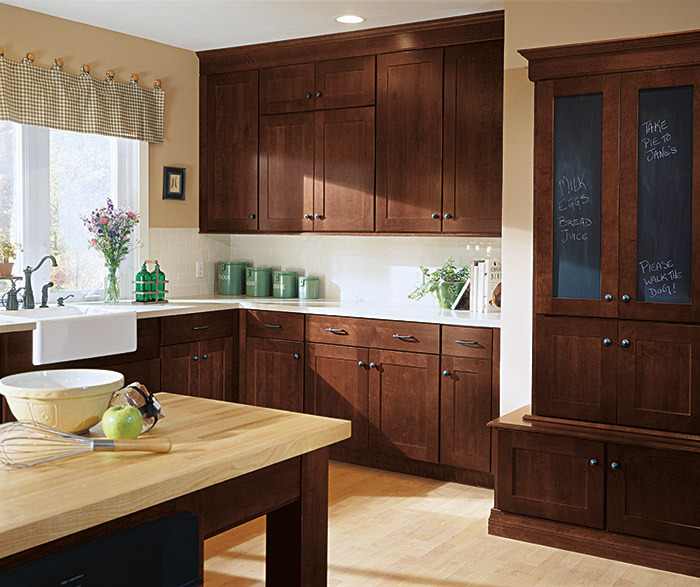 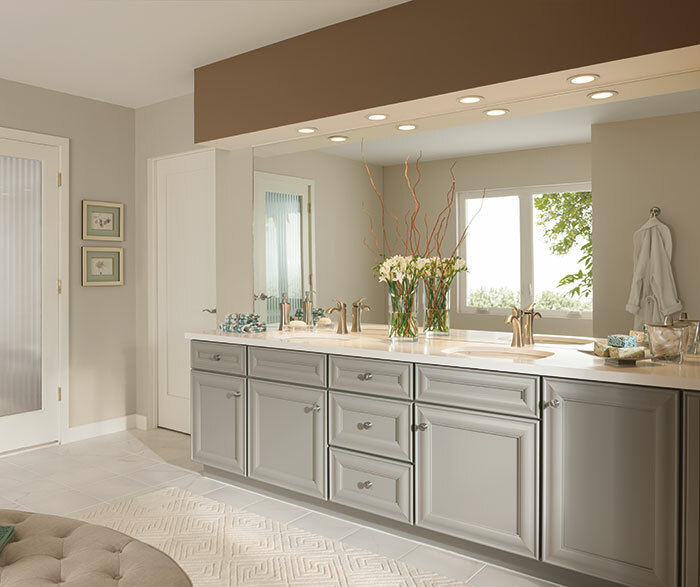 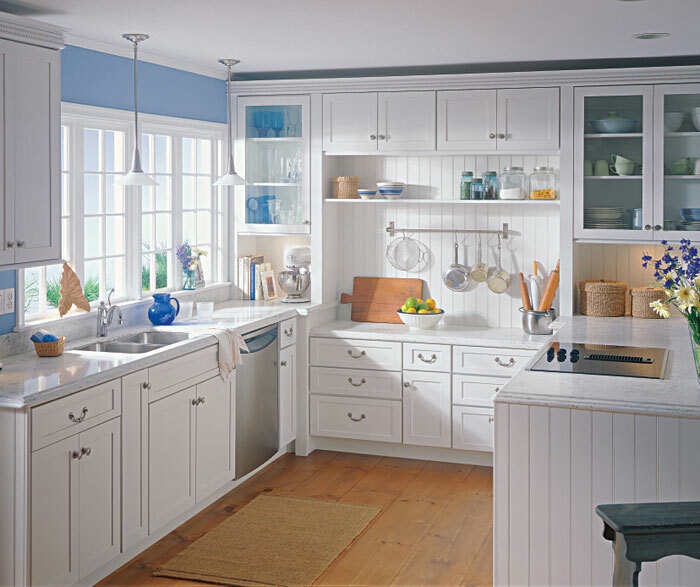 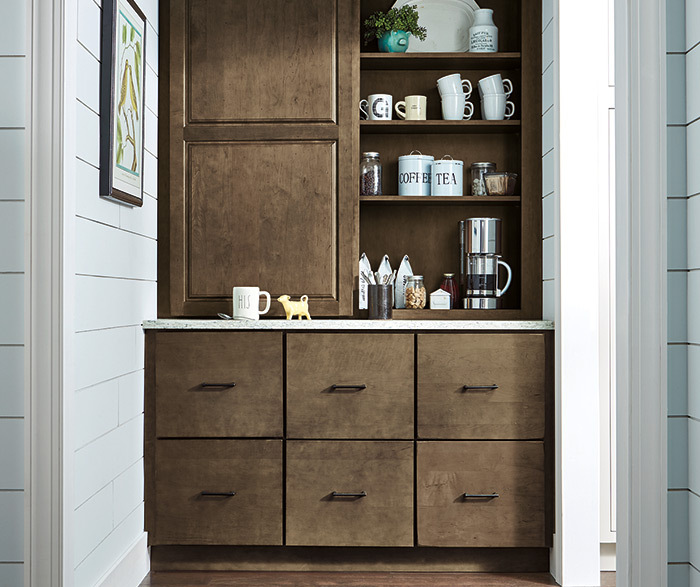 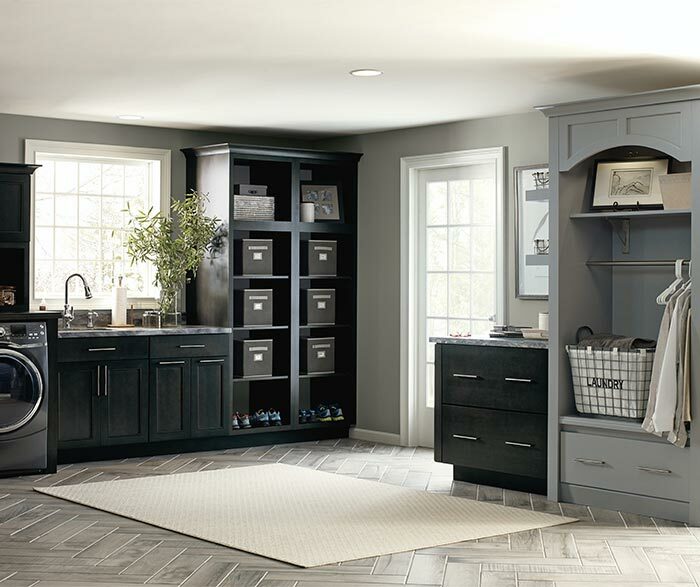 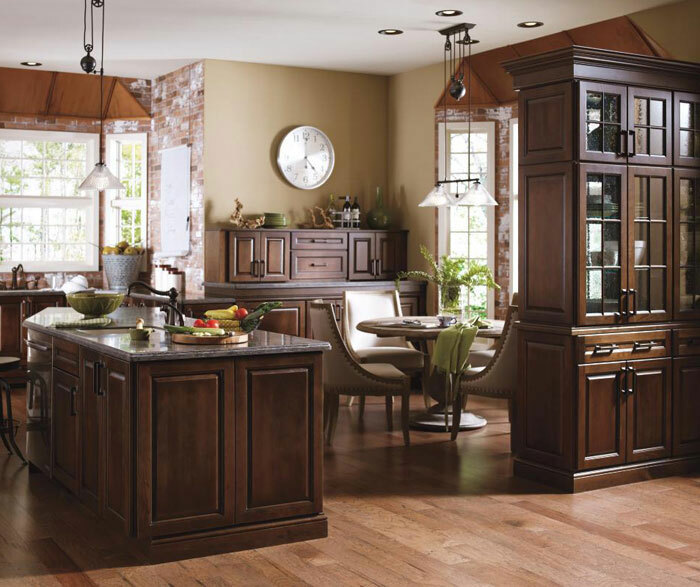 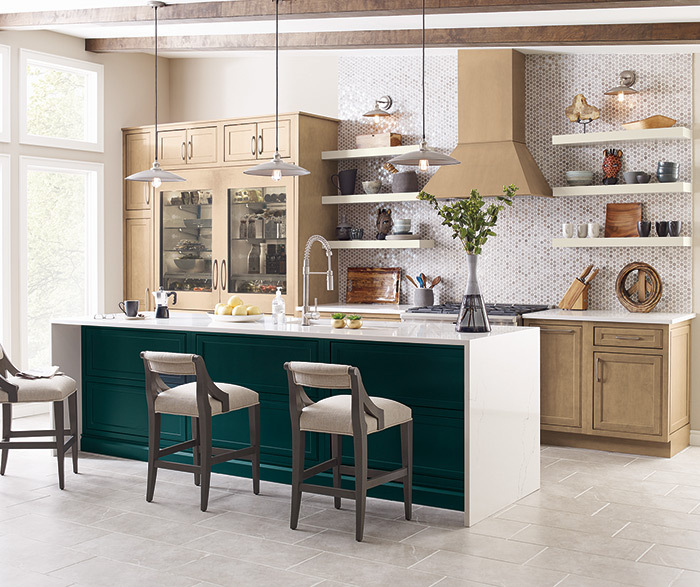 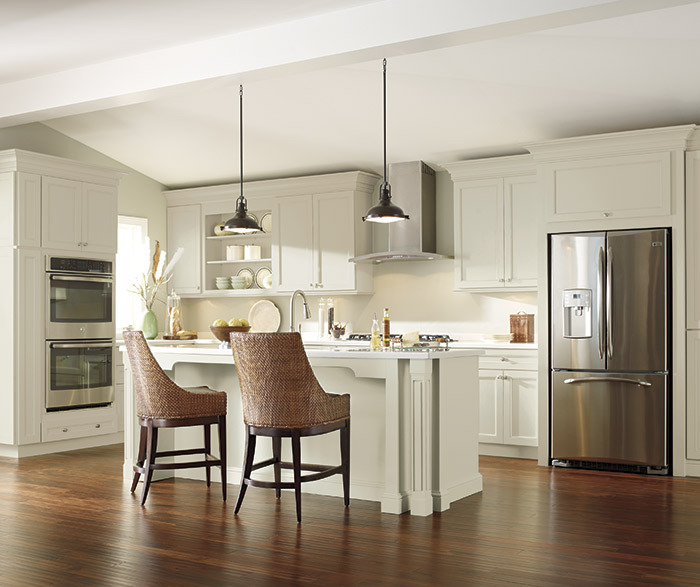 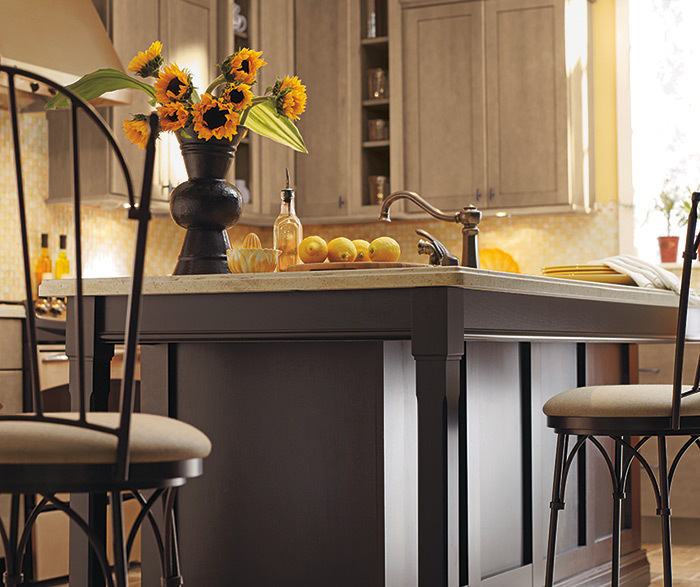 These timeless white Shaker style kitchen cabinets exude the allure and grace of country living. 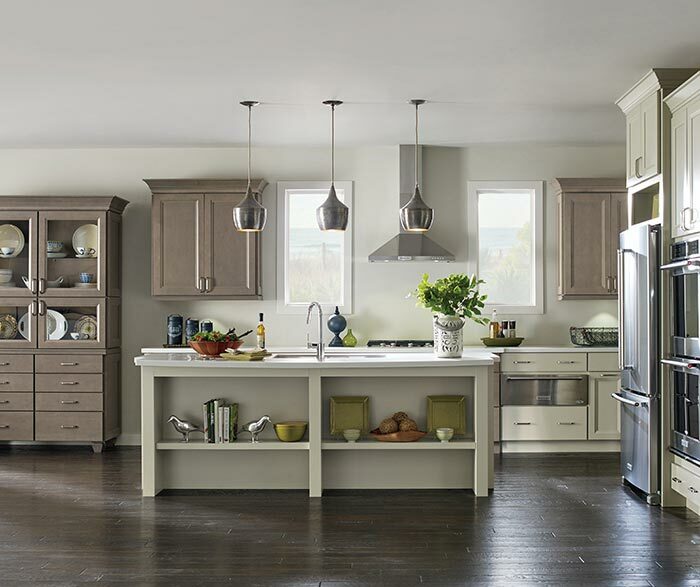 A dropped area perfect for pie-making awaits, while an island for prep and cooking allow others to pitch in.